Please find information below and in the “Community Links” tab above as we collect your feedback for future page updates and FAQs. Welcome Packet: The 2013 update Welcome Packet seeks updating as some content is not current but we’ve posted the last one so you have something at this time. 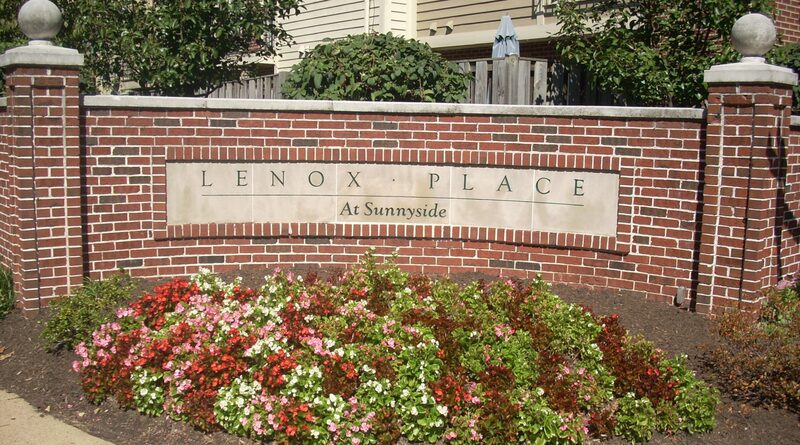 Facebook Groups: Join the HOA Pages of Lenox Place at Sunnyside &/or Elbert Avenue Residents. Electronic Communications: Do you receive LPAS emails… want to receive only electronic communications?… have an updated email/phone or other primary mailing address? Email Capitol Property Management at estulga@capitolcorp.com or 703-707-6404. Parking: In addition to Lenox Place permit spaces, nearby parking may be found on public streets of Elbert Avenue and Old Dominion Blvd, often on both sides. For additional, head over to the Documents and Policies page. For answers to questions, please contact Elizabeth at Capitol Property Management as a good starting point! Website Feedback forms are coming soon!